Sensei Bob started his martial arts training in Jiu Jitsu in 1963 at the Midland Police & Citizens Youth Club in Western Australia. He was graded 6th Kyu yellow belt in 1967 by Jan de Jong. Turnover of students in those days was high and gradings were scarce. In 1969 Sensei Bob commenced training Goju Ryu Karate-Do. In 1972 Sensei Bob was graded to Sho Dan ho by the Pottinger brothers and in 1974 to full Shodan. In 1974 Sensei Bob opened the Bayswater Dojo which he operated until 1986. In 1987, after 19 years of karate training, Sensei Bob was graded from 2nd Dan to 3rd Dan. 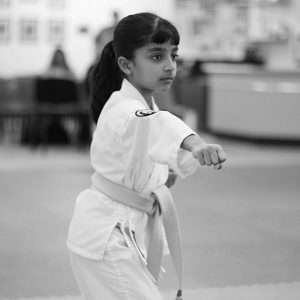 The Swan View Dojo was opened in June 1984 starting off in the old small hall with one lesson per week and later moving to the main Brown Park Recreation complex as numbers grew. The Eastern Hills Dojo opened in September 1987 at the Mt Helena Recreation centre. It was in May 1991 that Sensei Bob made his first trip to Japan. He trained under Goshi Yamaguchi Saiko Shihan at the Hombu Dojo in Nishi Ogikubo and at the Iabashi Dojo. He was also received by and allowed to join Kobujitsu under Inoue Hanchi at the Shibuya Hombu Dojo and was very fortunate to be given individual tuition by one of the assistant instructors. At this time Sensei Bob also trained under a weapons Shihan, a very nice and humble man 5th Dan Koichi Takada who was very generous in giving Sensei Bob some private lessons in a small park in Tokyo. 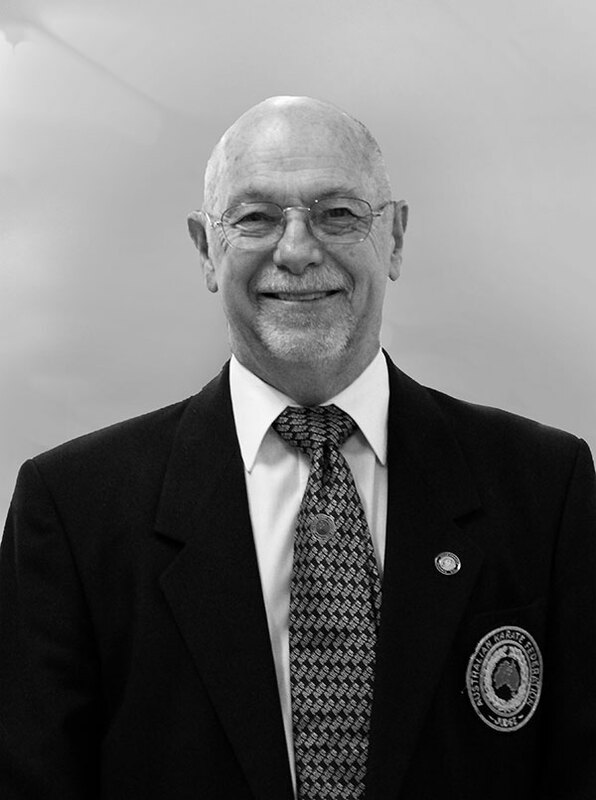 In 1993 Sensei Bob competed in the first Goju-Kai World Tournament and technical seminar held in Chiba, Japan. This allowed him to refine a lot of the knowledge gained over many years. In 1994 Sensei Bob trained at seminars in Sydney and Western Australia conducted by Yamaguchi Saiko Shihan. 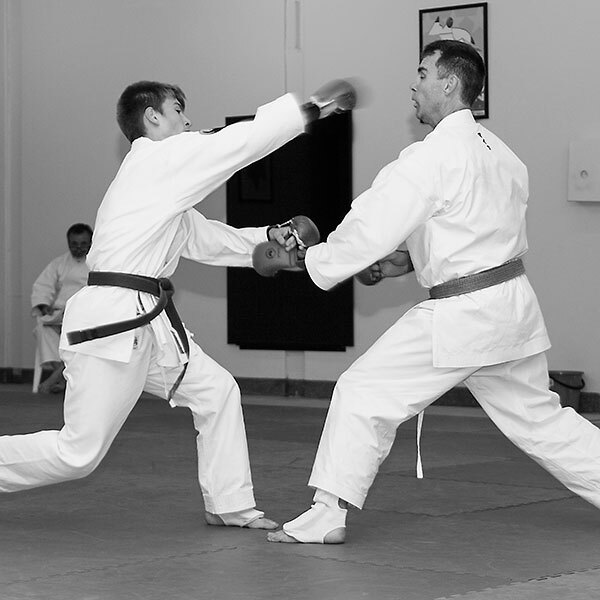 During the last 6 years Sensei Bob, himself and through his students, has been involved with the West Australian Karate Federation as well as at times assisting the coach in Kata training. He also achieved the level of State Judge and then State Referee. 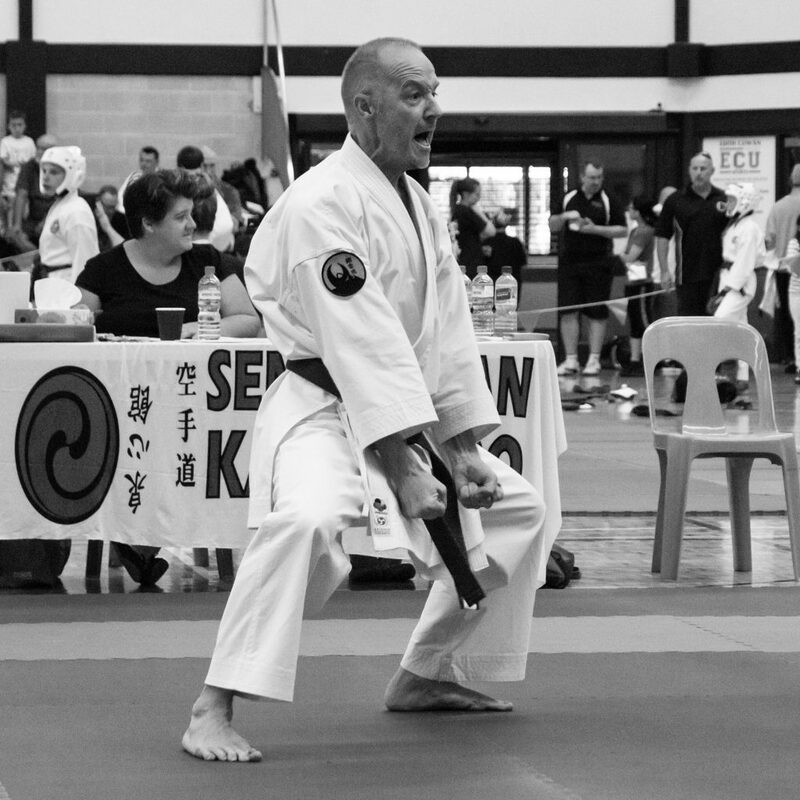 In 1993 and 1994 he was selected to compete in national veterans kata representing the state in Melbourne and Brisbane. Over the years Sensei Bob has trained many students to black belt standard with five students gaining 2nd Dan. 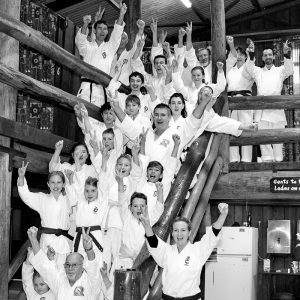 On the 1st of April 2001 Sensei Bob officially opened the Midland hombu dojo, here students and parents were involved in the preparation of the facility in turning it into a fully equiped dojo, making it a wonderful community effort. 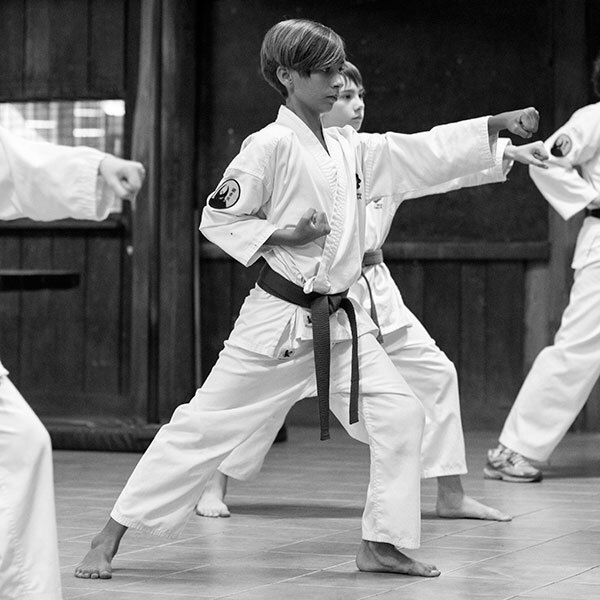 The dojo is situated on 12 Old Great Northern Highway in Midland Western, Australia. At the beginning of 2002 Sensei Bob then officially became affiliated with Shihan Sal Ebanez of Goju Ryu Australia. Sensei Bob has developed many students who have been chosen in the Australian Team to compete internationally. Within the Oceania Karate Championships Sensei has produced students who have won divisions in Mens Open Kata as well as Boys Team Kata. In addition, Sensei Bob has attended several world championships to support his own students as well as the rest of the Australian team. In 1999, one of Sensei Bob's students Joe Coniglio competed in the 1st Junior World Championships (Bulgaria) he was then reselected in 2001 for the Junior World Championships (Greece). In 2002 Sensei Bob then had 2 Australian representatives, namely Leon Spiccia and Joe Coniglio who both competed in the Senior World Championships (Spain). Sensei Bob has also completed Grade I trainer under the Western Australian Sports Institute and is a nationally accredited coach, national kumite Judge, state kata Judge and is now the Western Australian branch chief instructor of Goju Ryu Australia Okinawan Goju Ryu Ryusyoki. Goju Ryu Australia Okinawan Goju Ryu Ryusyoki is headed by Shihan Sal Ebanez with dojos in Australia and New Guinea. Ryusyokai Kancho (world head of style), Senaha Shigetoshi Sensei, lives in Naha, Okinawa, and Sensei Bob has been privileged to train under him both in Okinawa, interstate and at the Swan Hills Goju Ryu hombu dojo in Midland. 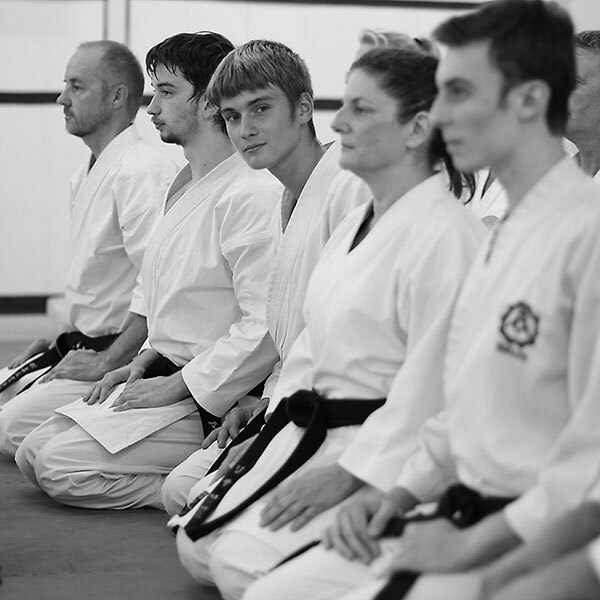 In November 2013, Sensei Bob was awarded his rokudan (6th degree black belt) in Okinawa by Seneha Sensei.